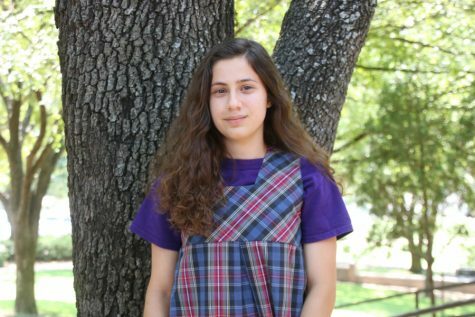 Reena Alame is a sophomore at Fort Worth Country Day. She is a news and perspectives editor for Quill and this is her second year on staff. Reena is looking forward to another year on staff and writing for the Falcon Quill.